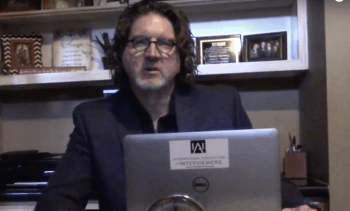 In this week’s Wicklander-Zulawski / International Association of Interviewers interview and interrogation training tip, Brett Ward, CFI, divisional vice president for client relations and business development for WZ, kicks off a four-part series on the investigatory interview process. Over the next few weeks, Ward will take you through a series of tips in regards to the investigatory interview process. Today’s video is about denials. It’s amazing how witty we are when it’s twenty seconds too late. But when we’re in that room and people are uncomfortable, we need to anticipate both emphatic and explanatory denials, handle them properly, and return to rationalization—as WZ teaches in its workshops. Then transition back into a rationalization. Let’s think ahead so we can be witty during the investigatory interview. Thanks for tuning into the series. Look forward to part two next week.